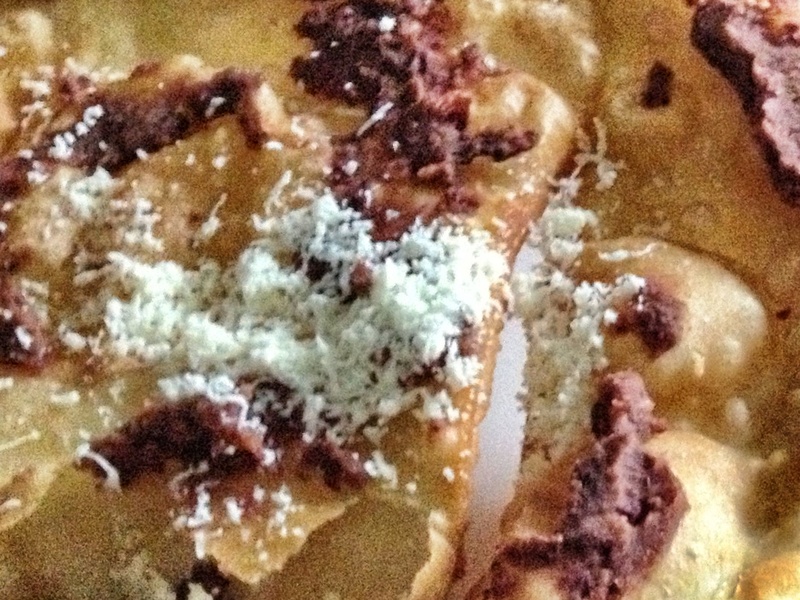 Typical lunch in Honduras….freshly made, fried tortillas with queso fresco. This post is part of the weekly photo challenge, lunchtime. To see more entries, click here. Pingback: Weekly Photo Challenge: Lunchtime | What's (in) the picture? Pingback: Weekly Photo Challenge: Lunchtime (2) | What's (in) the picture? Exciting and delicious. 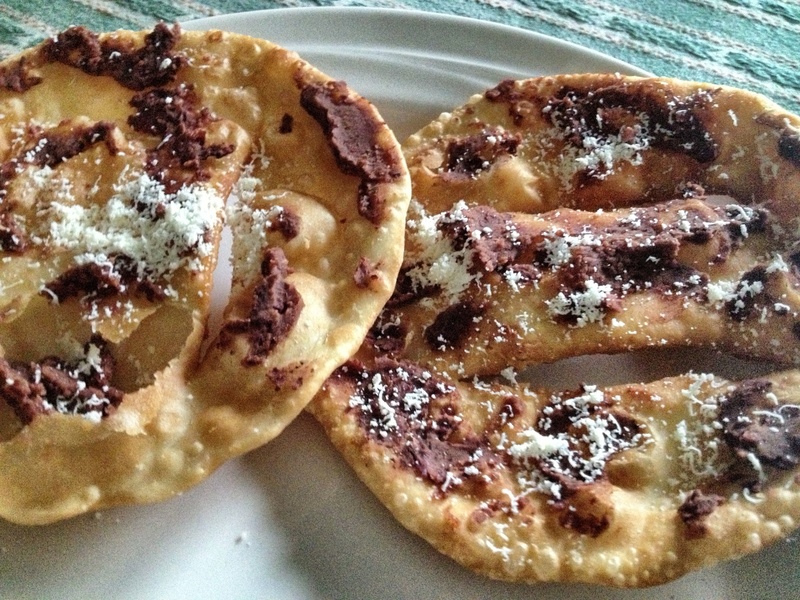 It’s always fun to discover foods from various cultures. Thanks! I really enjoyed your entry too! Thanks! 🙂 I enjoyed your entry too! I love trying the local food. It is the best part of traveling in my humble opinion!